They are all facing attempted murder charges. 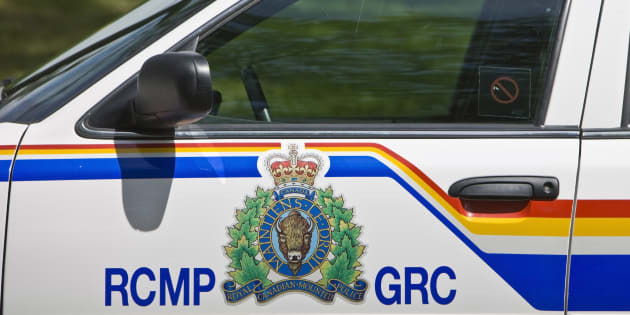 Mounties said that three teenagers have been charged with attempted murder after they tried trapping another teen in a house fire they set in Oxford House First Nation, Man. OXFORD HOUSE, Man. — Two teen girls and a boy have been charged with attempted murder in a house fire on a remote Manitoba First Nation. Mounties say they got a call about a fire late on Nov. 16 at a residence in Oxford House First Nation, which is 950 kilometres northeast of Winnipeg. The home was engulfed in flames when officers arrived and it was destroyed. Five youth were taken to the nursing station to be treated for smoke inhalation. Police allege two teen girls and one boy went to the home and assaulted a 16-year-old boy and stopped him from leaving while they started a fire. A 14-year-old girl has been charged with attempted murder, arson endangering life and unlawful confinement, while another 14-year-old girl and a 15-year-old boy are charged with attempted murder and unlawful confinement. The three are in custody. The First Nation is accessible by air and a winter road.